Often considered the architect of the trap music sound, Atlanta producer Zaytoven recently teamed up with Red Bull Music for The Note. The documentary series takes a dive into the life of Zay and explores his relationship with trap music, as well as his devotion to his faith. HipHopDX was able to catch up with Ziggy before a special screening of his documentary in Los Angeles where we talked about the duality of church and secular music and the tremendous amount of music he has coming out this year. 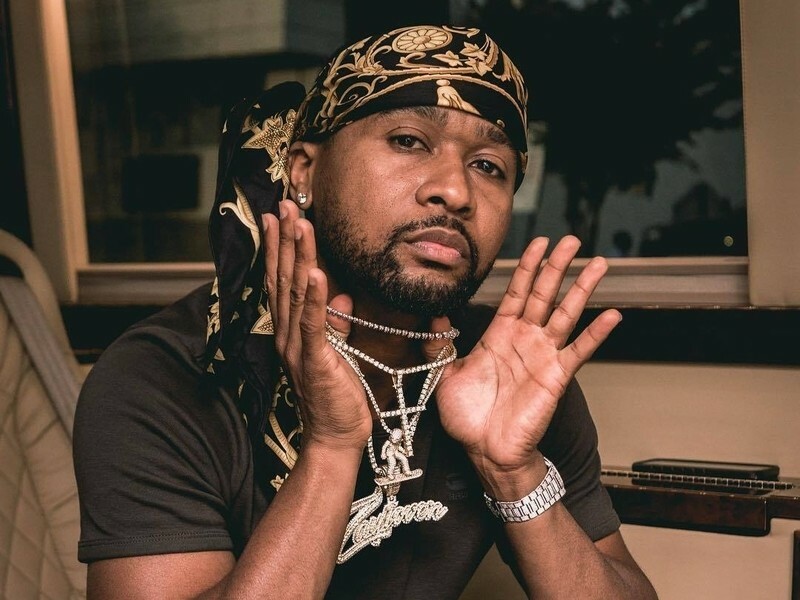 When looking back on his first foray into Hip Hop, Zaytoven admits he was worried about the disconnect between his church life and the content of trap music. Zaytoven used his faith to have a direct and indirect effect on those he worked with. “I [think] the reason I’m in the position I’m in is to be influential to the people around,” he tells DX. “I come from something different, so how am I gon’ help somebody in a different type of lifestyle if I’m not there to help guide them or be an example for them? If you look at Gucci now compared to the Gucci when we first start rocking with each other, he’s a totally different person. During his early years crafting the trap sound, Zaytoven used his parents’ house as ground zero. Affectionately dubbed “Mama’s Basement,” he recorded everyone from Gucci Mane to Ludacris there. His mother’s support played a major role in his success. These days, Zay is more than able to spread his legs and venture out of “Mama’s Basement” to work. This year is already shaping up to be one of his biggest yet. “I got the Superfly movie I helped do a lot of music for that comes out on June 15th and I have an acting part in there,” Zay reveals. “My debut album comes out May 25. [It’s called] Trap Holizay. Then I’m doing a lot of joint projects this year. So be on the lookout for [those] with people I haven’t worked with before.